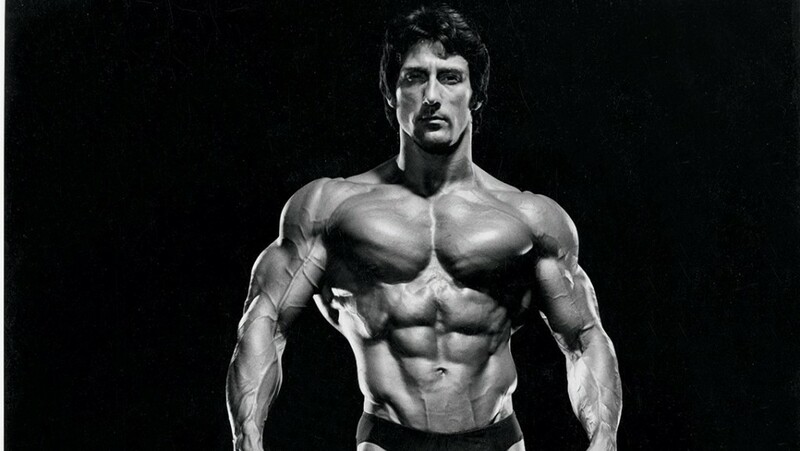 When trying to build muscle and lose fat, the key to long term results is consistency. It’s about making the right decisions day in and day out which brings you closer to your goal. It’s not always a fast process, and that can be frustrating in this modern society of instant gratification. But these 11 tips will help you maximize your efforts and achieve results faster. Protein is the building block of muscle and it’s essential to preserve it when in a caloric deficit. If you’re not taking in adequate amounts of protein while losing weight, your body will break down muscle tissue to use as fuel. That slows the metabolism and ultimately leads to an increase of body fat. When trying to build muscle, protein is vital to the process of repairing and making new muscle tissues. If you aren’t consuming enough, you’re going to miss out on some potential growth. People have long associated consuming dietary fats with gaining body fat and causing health problems such as high cholesterol and heart disease. As a result, many people follow low-fat diets. There’s a problem with avoiding fats however. They play a large role in regulating many of the body’s hormones and basic functions. 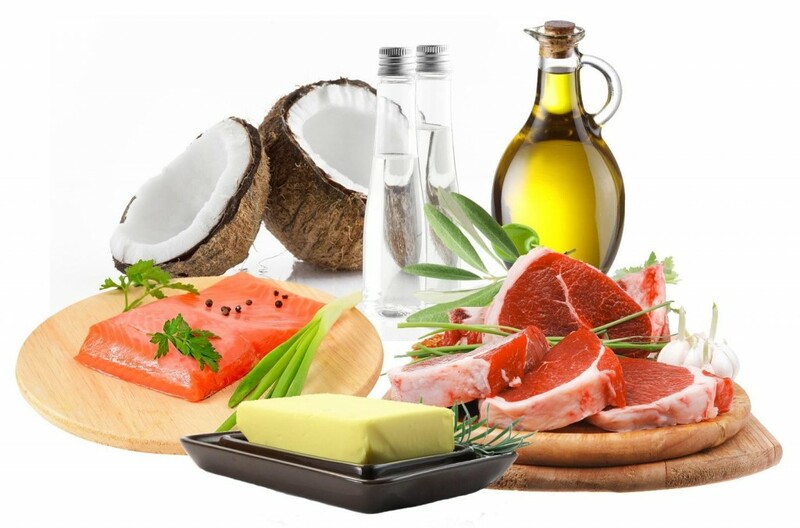 If you don’t consume enough healthy fats, your testosterone levels will suffer as will your “good” HDL cholesterol. So you won’t be able to build as much muscle or recover as well. Also, the hormones (like ghrelin/leptin) that regulate satiety will likely be thrown off. Aim to consume 25-50% of your calories from fat with a minimum of .4g/lb regardless of your goals. When dieting, many people feel better consuming higher fat and lower carbs so don’t fall into the trap of thinking dietary fat will make you fat. Unlike fat and protein that many people tend to undereat, carbohydrates typically make up an absurd amount of one’s diet and tend to be overeaten. When trying to gain muscle, carbs are important because they fuel your intense workouts, but excess carbs will be converted to body fat. Often someone may consume a source of carbs every 2-4 hours leading to constant fluctuations in insulin levels and a steady supply of glucose in your blood. This can make it more difficult to break down body fat for fuel and lead to dependence on carbohydrates. When trying to gain muscle, consume around 30-40% of your total calories from carbs, but if trying to cut down, then consider staying in the 15-30% range. Fasting before you workout may seem counterintuitive, but the science behind it shows a few benefits. Working out fasted has been shown to increase glucose tolerance (ie shuttling it to muscles instead of it being converted and stored as adipose tissue) and insulin sensitivity(4). In a study published in 2010, two groups consumed identical macronutrient percentages and caloric surpluses. But the group that trained fasted gained less body fat and burned more of it during their workouts. It may take a little getting used to if you’re accustomed to having carbs pre workout but regardless of your goals, you’ll benefit from practicing a fasted workout 1-3 times a week. This is when you abstain from eating for 14-18 hours after your last meal which has been shown to increase metabolism and fat burning through an increase in the hormones epinephrine and norepinephrine. (5) Growth hormone is also produced in much greater quantity during a fast which will help build and maintain muscle tissue. (6) Dieting with intermittent fasting is a great option because it helps regulate hormones of satiety and will curb your appetite. When trying to gain muscle, this method of eating will help minimize fat gain. Once you have a healthy diet in place, choosing the right supplements will provide a boost to help you reach your goals quicker. Sheer Strength Creatine is a great option and will provide you with the necessary fuel to pump out that one more rep. Make sure you get yours from stock. BCAA’s are vital when cutting to help preserve lean muscle mass and maintain a positive nitrogen balance. You can add this to your purchases now. Another supplement that will aid in shedding body fat is Sheer Strength Thermogenic. This will help directly target belly fat through the green tea catechins. Supplements will never make up for a proper diet and hard work, but they can help you once everything else is in place. The importance of getting enough quality sleep can’t be stressed enough. During deep sleep, your body produces more testosterone and growth hormone than any other time during the day. If you don’t get a solid 7-9 hours, your testosterone levels will plummet. Missing out on sleep also increases cortisol levels which promotes fat storage and will hamper your ability to recover from intense workouts. While you sleep, your body works hard to repair and build up the muscle tissues you have been tearing down in your workouts. This is not a process you want to disrupt. If you want to build muscle and lose body fat, you have to lift heavy weights. Working out in the 1-6 rep range increases myofibrillar hypertrophy that leads to new muscle nuclei. These new nuclei regulate muscle growth and will remain in place even if muscle mass is lost. This means you’ll gain that muscle back quicker after an intensive cutting period. 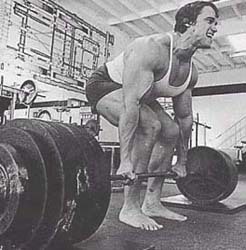 Lifting heavy will also increase your workload capacity by strengthening tendons, ligaments, and neural connections that allow you to gain more muscle if working in a higher rep range of 8-15. If in a caloric deficit, staying under six reps will help prevent the breakdown of muscle for fuel and increase metabolism. Don’t fall into “high rep/ light weight” trap if trying to lose weight because much of that will come from hard earned muscle. High-intensity interval training is much more effective at burning body fat than long duration cardio despite spending less time doing actual exercise. 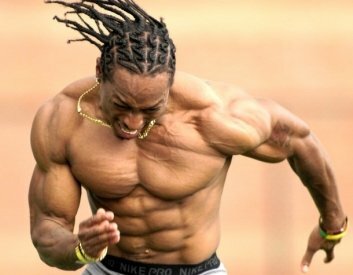 (7) This is partly due to major increases in epinephrine and norepinephrine that increase metabolism through the ”fight or flight” response induced by short periods of intense exercise. This HIIT also empties glycogen stores more effectively by allowing you to utilize body fat for fuel as well during exercise. EPOC occurs afterward during which your metabolism is elevated and you burn even more calories for up to a day and a half. Another benefit is that there is much less risk of catabolizing muscle tissue through these short, intense bursts of cardio. Protein synthesis is also improved, and testosterone levels are raised. Implementing HIIT 2x a week is all you need to lose body fat and maintain muscle. Here’s a tip: if you’re considering eating something and you don’t feel confident you can duplicate the ingredient list and make the same product, don’t put it in your body. Much of our society’s food is so far removed from a natural state that they no longer contain the same nutritional value. This lack of vitamins and minerals often leads to overeating of processed food. Choosing real whole and healthy food promotes satiety and provides your body with the precious nutrients it needs to maintain hormonal balance promoting muscle gain and fat loss. And you will feel and perform much better in the gym. Cortisol is good and necessary in small doses. But excess cortisol can wreak havoc on testosterone and blood sugar levels. 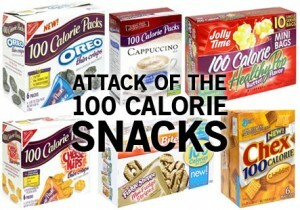 High levels will make you more likely to store calories as body fat and hinder your ability to gain muscle. It can also wear on you mentally leading to chronic fatigue and a loss of motivation in the gym. When you keep your stress at a manageable level, your workouts have more intensity. Some good ways to manage stress include: yoga, meditation, reading, listening to music, writing, massages, warm baths or sleeping. Whatever works for you. We all want to reach our goals as fast as possible, but remember, there’s no shortcut or easy way: just hard work and discipline. But if you eat right, work hard, take the right supplements and follow these tips, you’ll get there through consistent effort. The post 11 Ways to Build Muscle and Lose Fat Faster appeared first on .